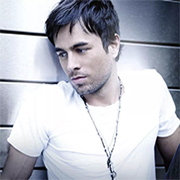 May 6, 2015: News broke on July 1, 2015 that a few months ago, Enrique Iglesias was charged with two misdemeanors for pulling a classic Chinese fire drill with another passenger when cops pulled him over in Miami. Iglesias tried to quickly switch places with his comrade in the back seat, but the police saw the whole thing, and arrested the two for obstruction of justice. 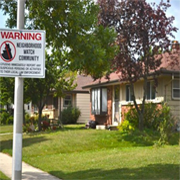 He was also caught driving with a suspended license, which may have been why he wanted it to look like someone else had been operating the vehicle. June 27, 2015: Deadbeat dad alert. 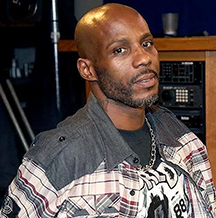 Rapper DMX, whose real name is Earl Simmons, was arrested in NYC for failure to pay more than $400,000 in child support. The 44 year old was taken into custody just before he was set to perform as Master of Ceremony at Radio City Music Hall. In addition to his child support issues, DMX also had outstanding warrants for bail jumping and aggravated unlicensed motor vehicle operation. 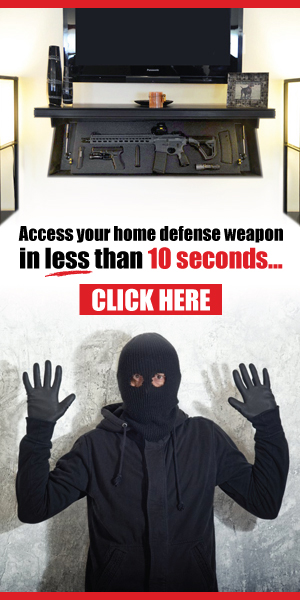 Uncle Jesse got pulled over in Beverly Hills, CA the night of June 12, 2015 when it was reported- via several 911 calls- that an erratic driver was careening through the streets of the city. 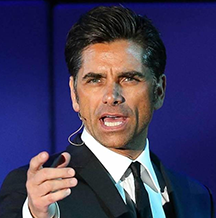 Stamos's poor driving was initially thought to be a medical condition, and the actor was transported to Cedars Sinai hospital where it was soon determined he was driving under the influence. 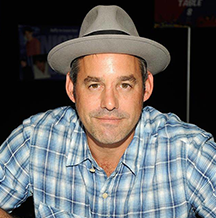 May 16, 2015: Buffy star Nicholas Brendon was arrested for the third time in 2015 for public intoxication and impairment in Myrtle Beach, South Carolina. Brendon was also arrested in February and March for trashing two different hotel rooms.